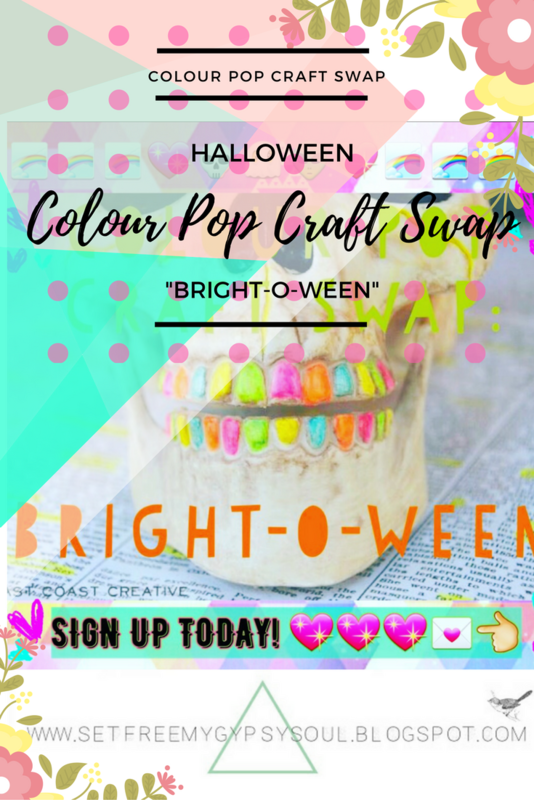 Colour Pop Craft Swap... and more! 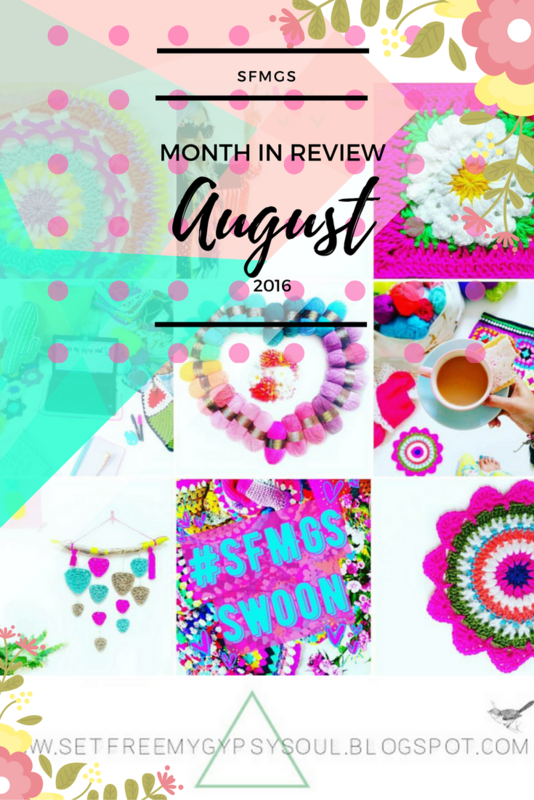 So maybe one of the biggest things to happen in August was #SFMGSswoon! 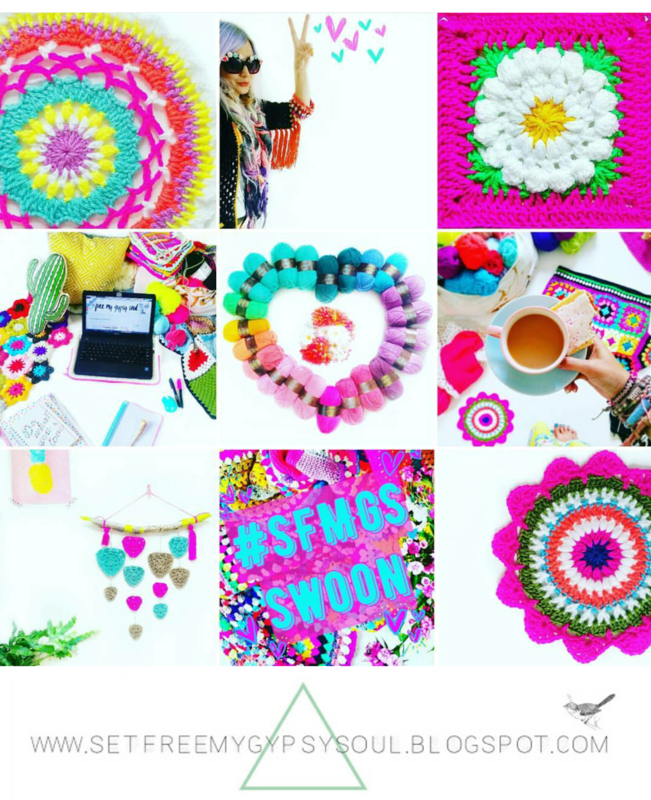 With a little coaxing from my lovely Insta friend Heather @hgdesignscrochet, I started my own hashtag on Instagram to showcase bright, beautiful, colourful and Bohemian crochet and craft. 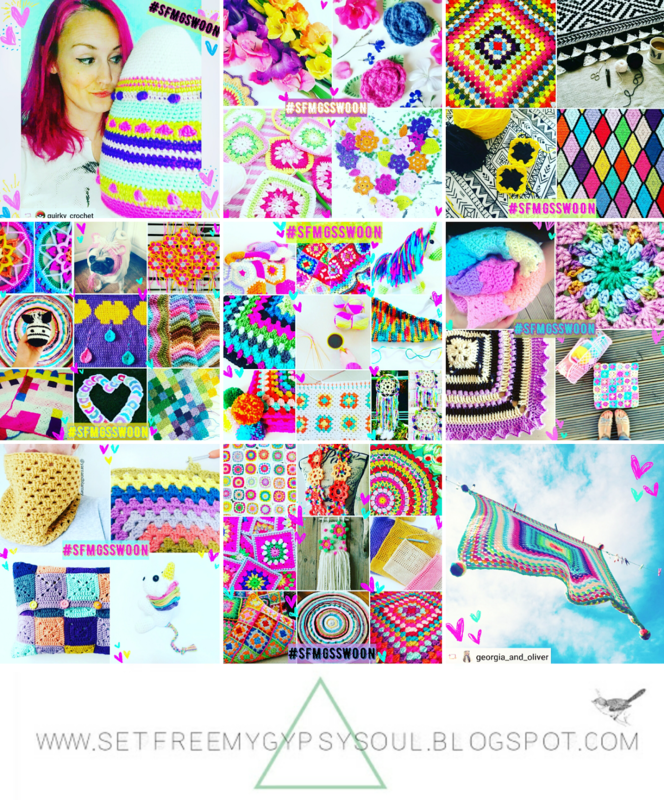 One month later and there over 440 gorgeous posts from talented crafters and fibre artists. Every week I feature as many as I can. 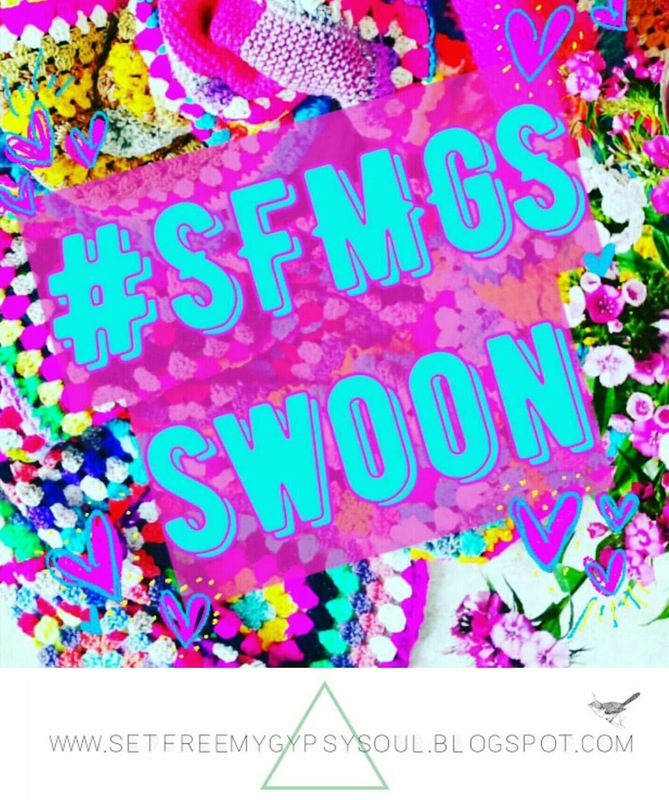 Tag your work with #SFMGSswoon and you could be featured too!! Next up in August, came the most amazing feedback from my Etsy sale of Unicorn Poop #349 and a re-order in a new Autumnal colour-way!! I really love how the black makes the colours pop! Plus, I got use a little of my glorious new gold synthetic silk sparkle yarn which is the silkiest and still a total bargain! This colour way is now listed in my Etsy shop and you can see more pics by clicking here. 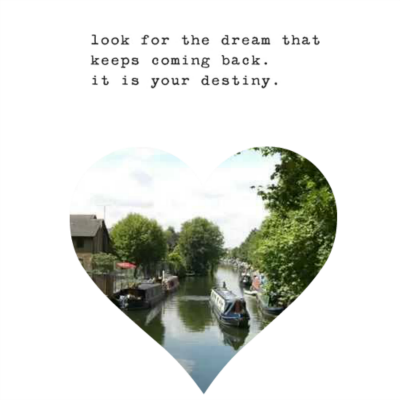 We haven't spent as much time on the boat as I had wanted to this month due to my STILL troublesome cracked ankle but it's slowly getting better... my limp is now less Quasimodo and more Gangstaaa. But we did spend the weekend for my birthday this weekend gone which was awesome! Super chilled and soul-soothing. 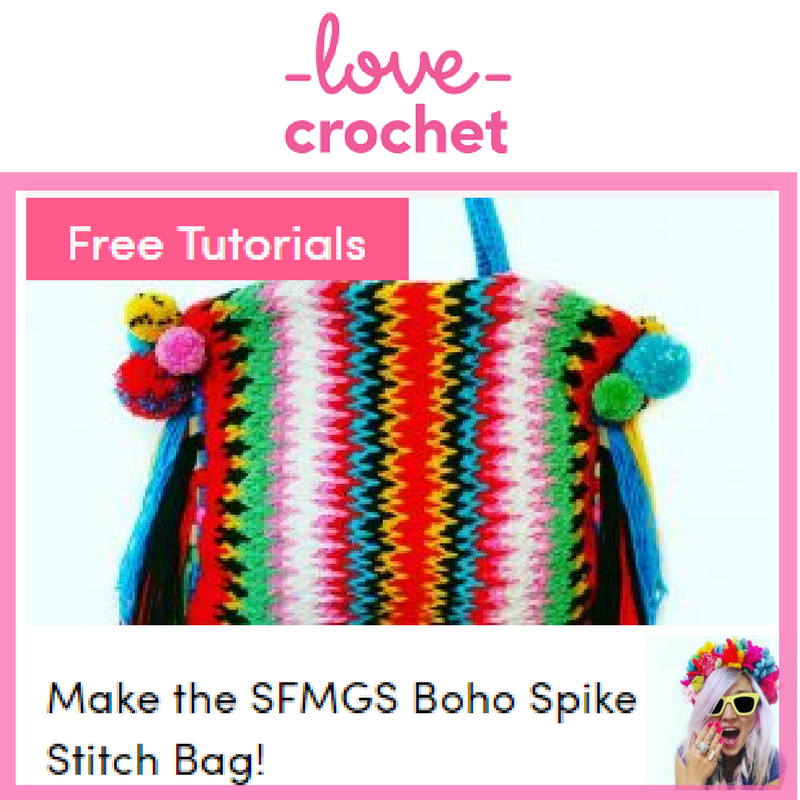 I haven't written so much about our #PROJECTLIVEABOARD journey lately, my crochet has been so crazy-busy lately! But I will soon be writing more again as our little pot will be taking a monthly boost from Mr B's new job! 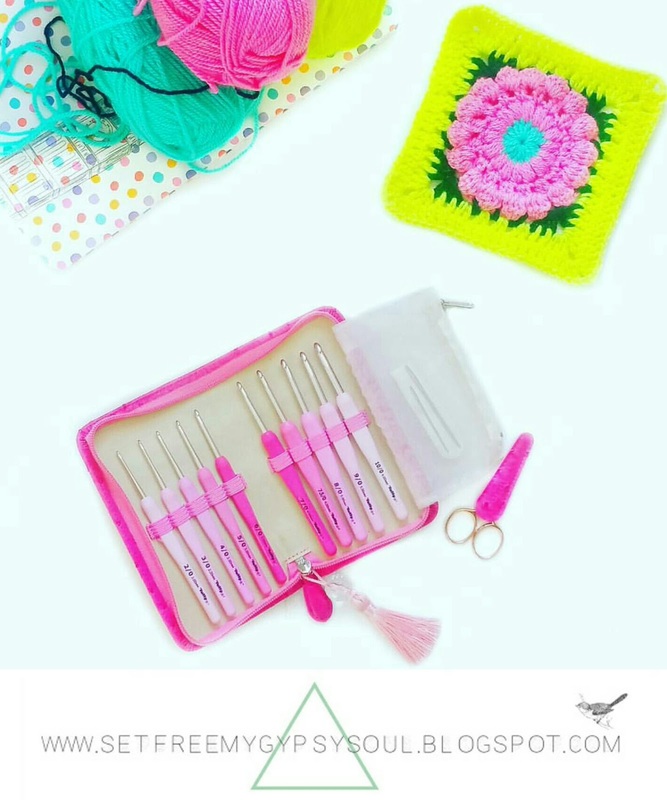 Talking of birthdays, Mr B got me THE MOST AMAZING set of Tulip Etimo Rose crochet hooks as one of my gifts! I will be reviewing them soon as they are amazing to work with... but here's a little eye-candy for now. 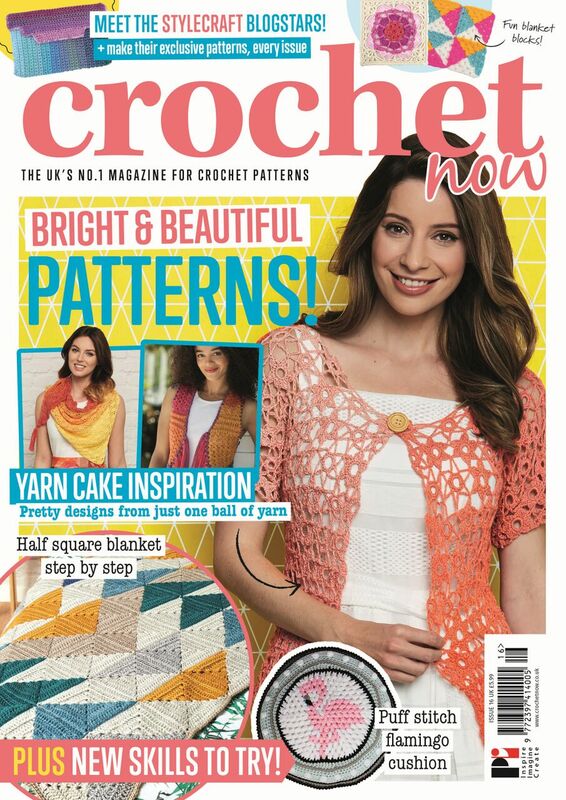 More crochet related love... 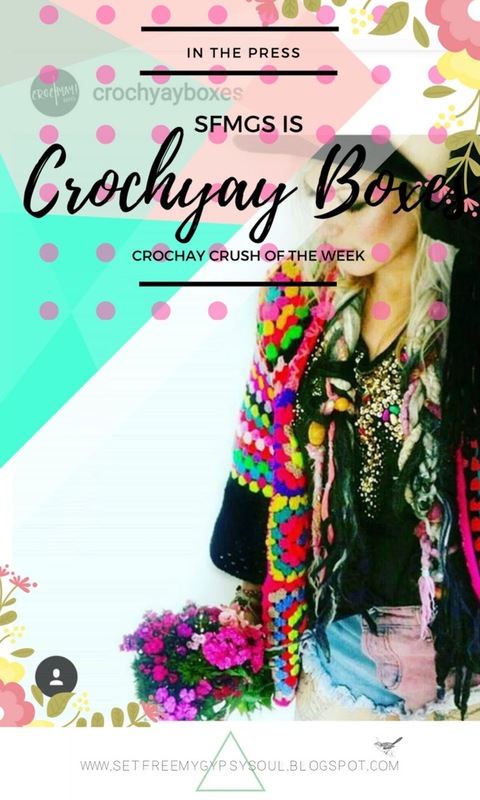 I was completely overwhelmed and honoured to be chosen as the Crochyay Boxes Crochyay Crush of the week! 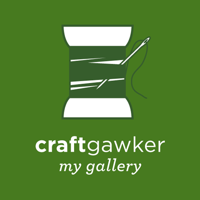 *Blush* You can see lil ol' me, plus other previous super-stunning Crochyay Crush of the Week's by clicking here. 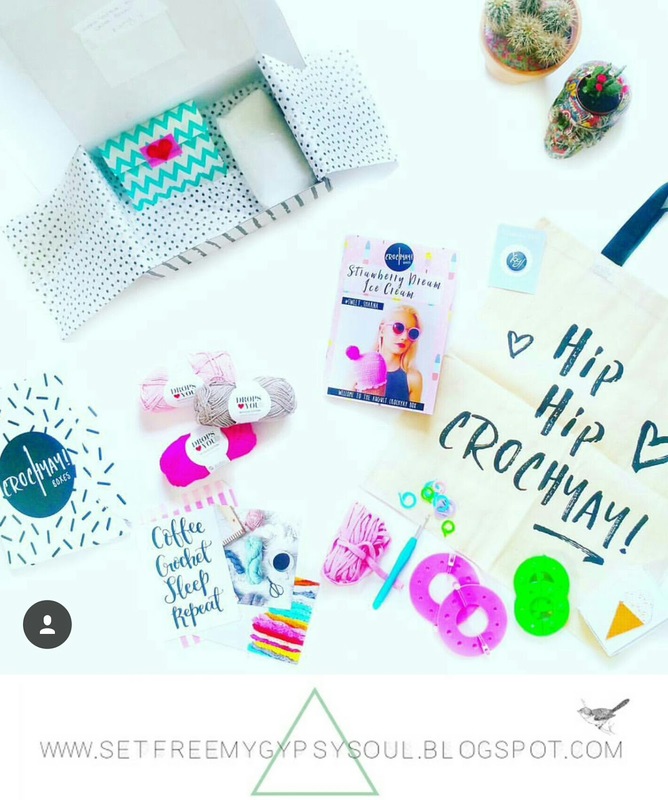 Also this month from Crochyay Boxes, came the first AMAZING subscription box from gorgeous Lucy and her amazing business. Here's what was inside!! Yummy right?! Click here now to sign up for yours!! 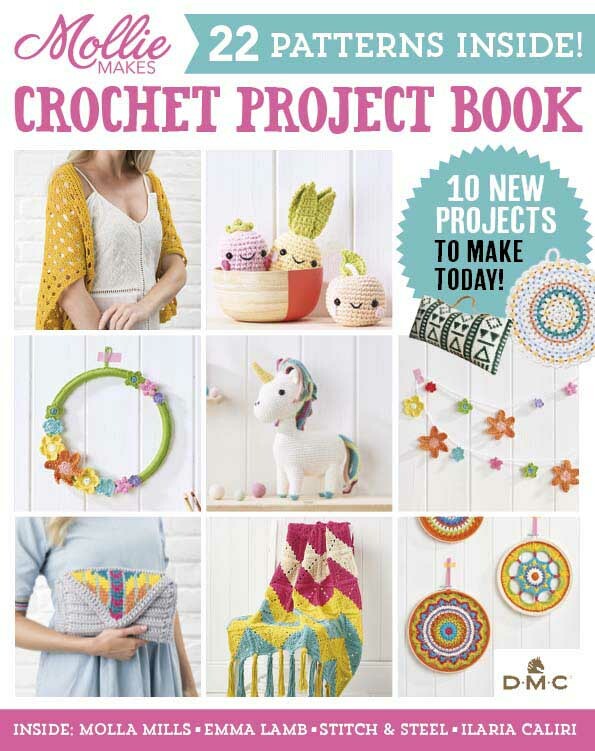 Also, my gorgeous friend across the pond Jenna @quirky_crochet and I are hosting a craft swap! 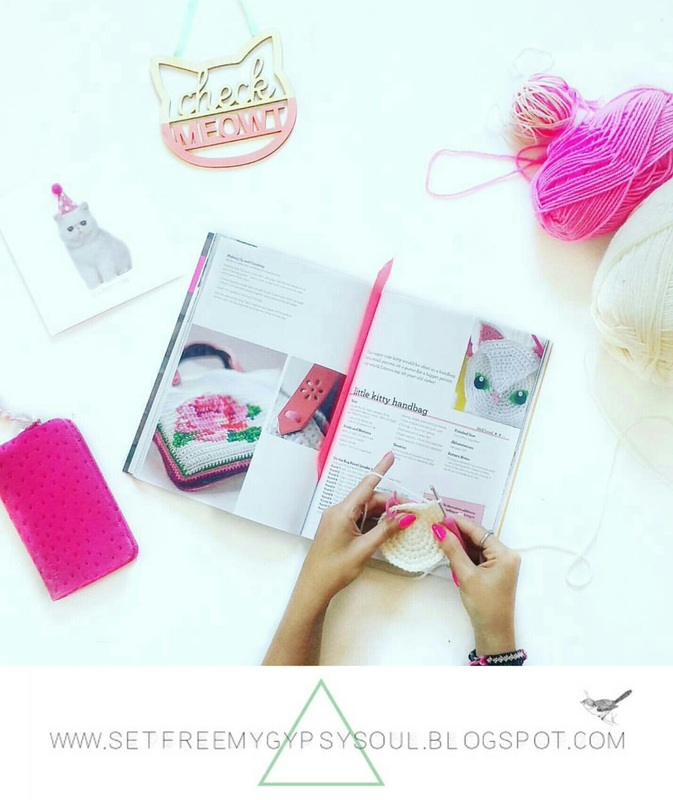 The Colour Pop Craft Swap is a great way to explore your creativity, push your comfort zones, and participate in a fun swap that brings you both warm and fuzzies and happy mail. This first one is for Halloween and is aptly-named Bright-o-Ween. Sign-ups are now closed but Calypso Christmas will be coming VERY SOON!! 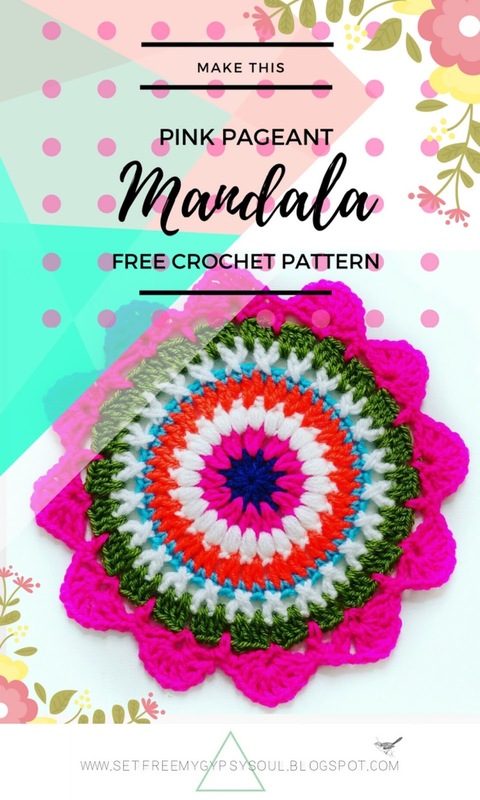 August's Monday Mandala's included Rainbow Mae and Pink Pageant... and I'm totally loving seeing other fibre-artists versions of my Mandalas and Daisy Dukes Granny Square now... It BLOWS. MY. MIND. Thankyou guys!! 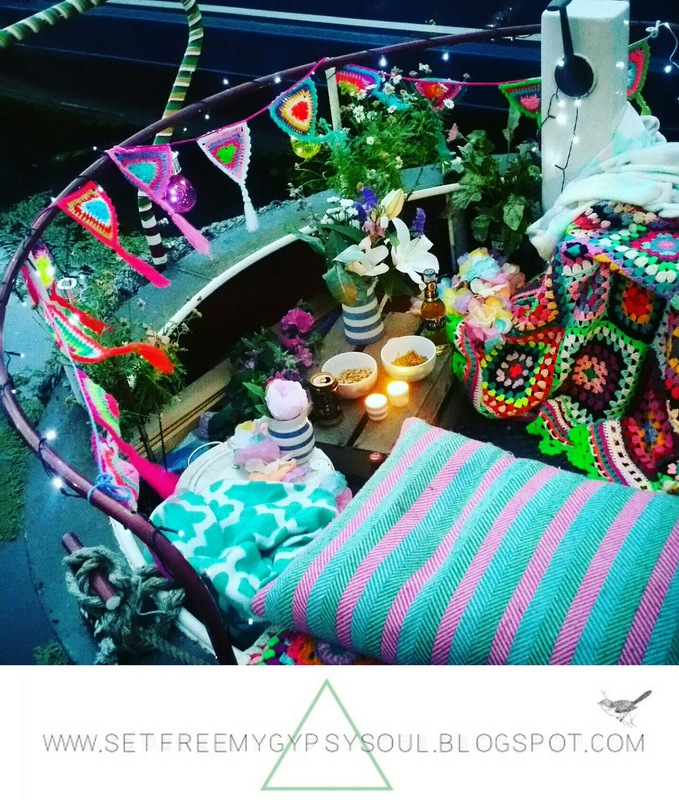 and I was absolutely blown away to have one of my Granny Squares included in the giant collage for Granny Sqaure Day 2016 hosted by the amazing Susan @suregal27 . 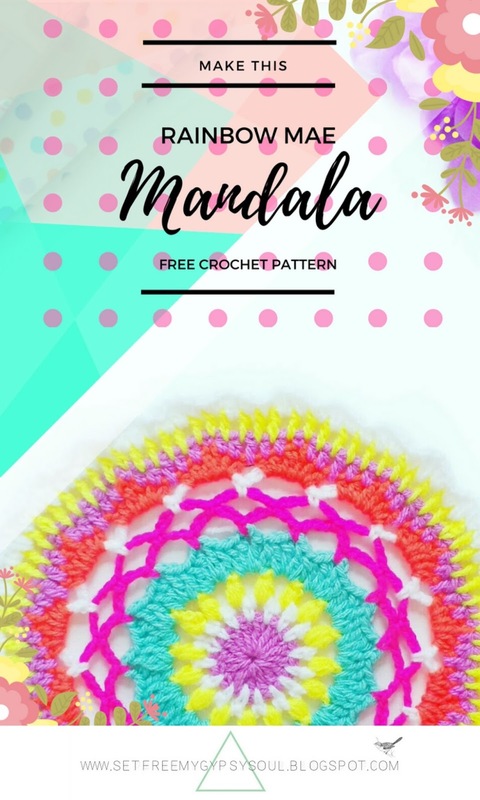 OMG I think this was my favourite day yet so far on Instagram as part of the crochet community, to see all the beautiful grannies popping up ALL day!! In the end, there were over 5000!! AMAZING!! 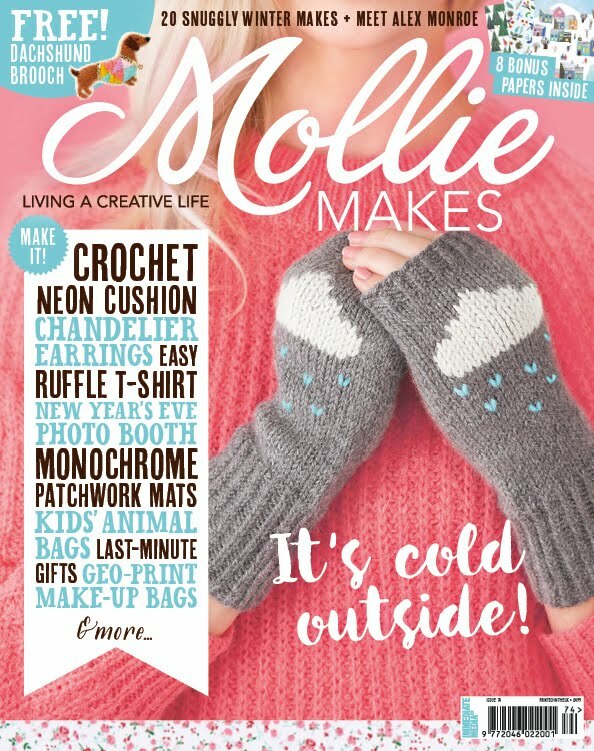 Gorgeous Clare at Pale Rose Crochet gave her blog and business a brand new look and name this month, and I am delighted to still be a contributor! 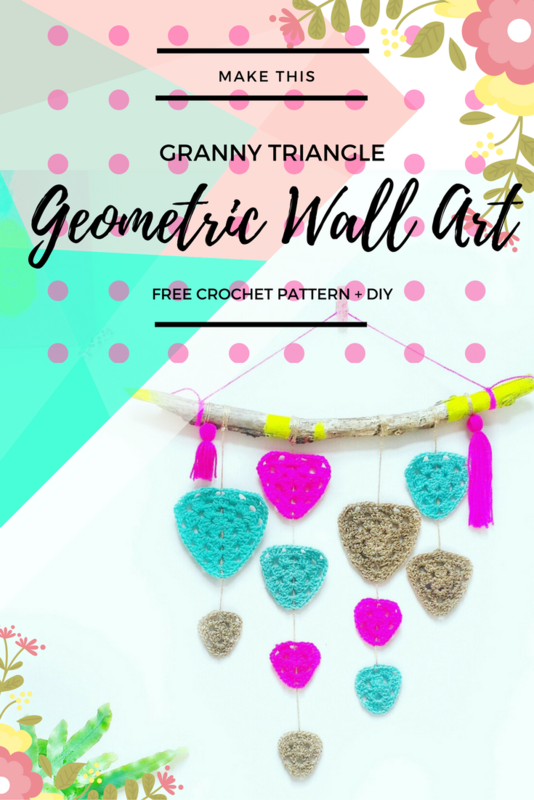 This month I made a cute boho wall hanging using my Granny Triangles... click here to visit her amazing site Wool and Stitch and try your hand at making one too! 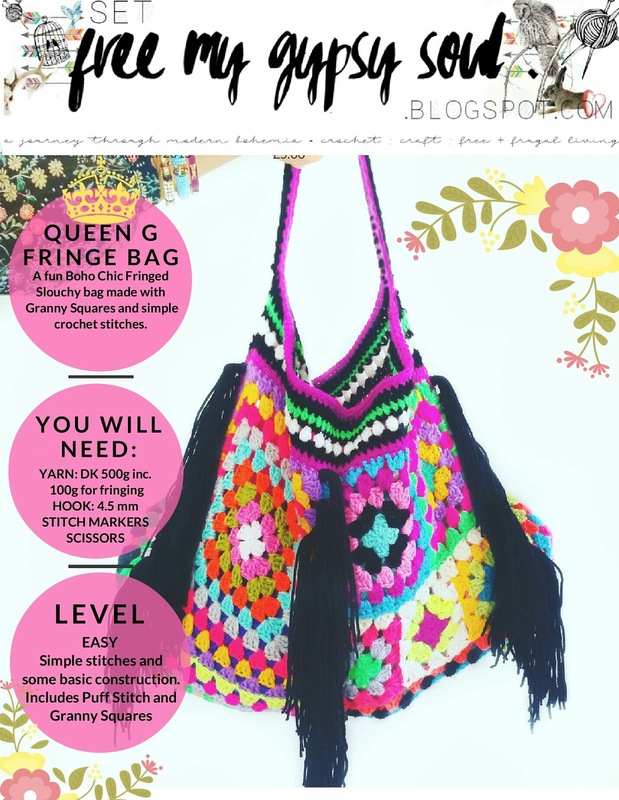 Last but by no means least, I am SOOOO lucky to have been selected by +Steel&Stitch Emma Friedlander-Collins to review her amazing new book, '35 Crocheted Bags' this month. My copy arrived on Tuesday and I have already made a start.. eek!! So cute!! I will be reviewing in detail soon so stay tuned for sneaky peaks before her publication date of September 8th. 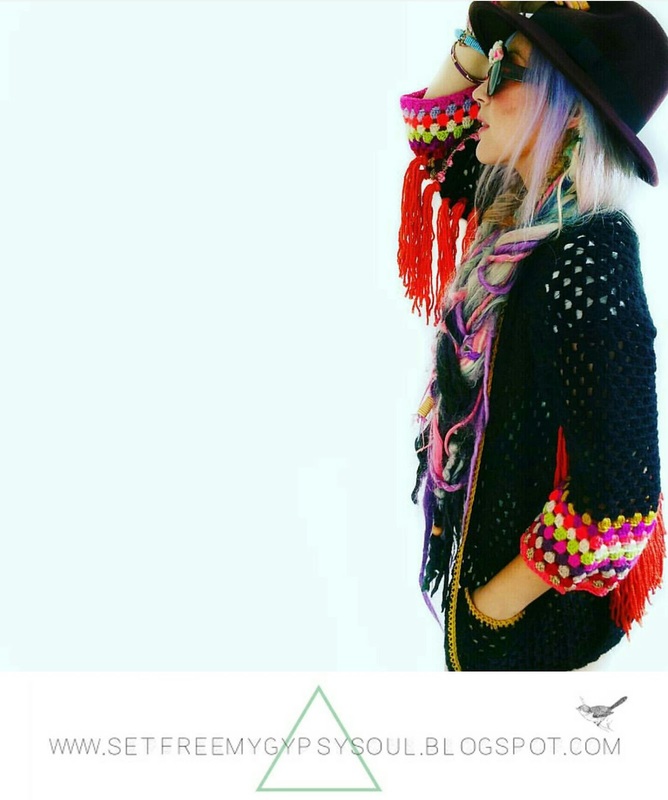 If you haven't already seen her work, go check out her stunning feed on Instagram @steelandstitch now!! Onwards and upwards into Autumn!